Behind the scenes on making FORGOTTEN HERO. 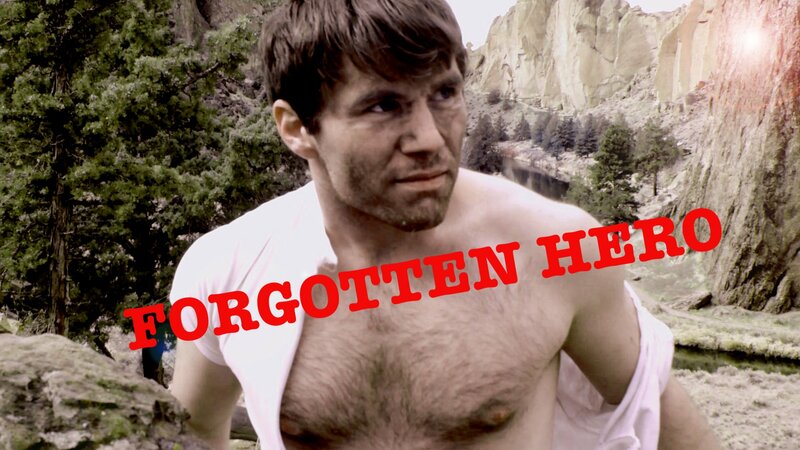 FORGOTTEN HERO is now streaming on Amazon Prime. A sneak peak at FORGOTTEN HERO. Coming this fall. Just like wine, I like my movies to age a bit before editing them. It’s been six weeks since we wrapped. The digital files are settling in comfortably in their hard drives. All the juices are starting to flow. There are innumerable obstacles during production that can potentially slow down, change or kill a film. Each time we start a new shoot I’m on edge until it’s finished. We were extremely fortunate and very blessed this shoot came together as smoothly as it did, and much of the credit belongs to the amazing people who made this film possible. For each of you who contributed to this movie I am extremely appreciative and very grateful. Stephen J. Voss, Charles Barnett, Terry Looney, Colin Trail, Michael Felts, Jack Overland, Patricia Geraghty, Addie Alexander, Craig Sharp, Stephanie Madrid, Jimmy Jones, Nicole Elmer, Michael Prevett, John Galbo, Jim Plote, Howard Stump, Hilde Orens, Herbert Maton, Cynthia Schiebel, James Lott and Peter McDivit. Rita Houston, Craig Fentiman, and the people of Sweet Home, Oregon. Mat Bostrom, Heather Liddycoat, Patrick D. Green, Stuart Bennett, Jasmin Savoy Brown, Mike Hawkins, Peter Young, Patty Gray, Kim Fairbairn, Derek Vaupel and Stephanie Vaupel. And to my partner, Joe Patton, who held it together when the house was full of people with unique needs.